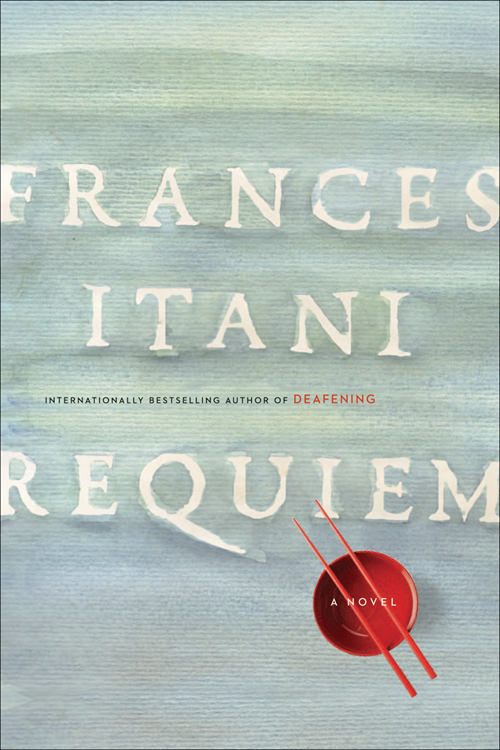 Join us on Thursday, March 15th at 7pm as award-winning author Frances Itani reads from her most recent novel, REQUIEM. Bin Okuma, a celebrated visual artist, has recently and quite suddenly lost his wife, Lena. In 1942, after Pearl Harbor, his Japanese Canadian family was displaced from the West Coast. Now, he sets out to drive across the country: to complete the last works needed for an upcoming exhibition; to revisit the places that have shaped him; to find his biological father, who has been lost to him. REQUIEM is a beautifully written and evocative novel about a family torn apart by the past and a man’s present search for solace. Spread the word and RSVP on Facebook here. A few days later, on Saturday, March 17th at 7pm, come celebrate with graduate students of Études anglaises at the Université de Montréal as they launch their new literary chapbook, HEDGES. Neither artificial nor natural, hedges are thin, flimsy fences, leafy stitches on a landscape. Hedges is a chapbook penned and handmade by graduate students of Études anglaises at the Université de Montréal. The collection features work that explores the linguistic twigs of the city. Readings by Gail Scott/Angela Carr/Josh Davidson/Sandra K. Davies/Agnès Dupuis/Bronwyn Haslam/Jessi MacEachern/Ng Yiu-Tsan/Vicky Reuter/Gillian Sze/Wang Fei. Launched in conjunction with GRAPHICITY, the department’s graduate student conference. Invite your friends and join the event on Facebook here.